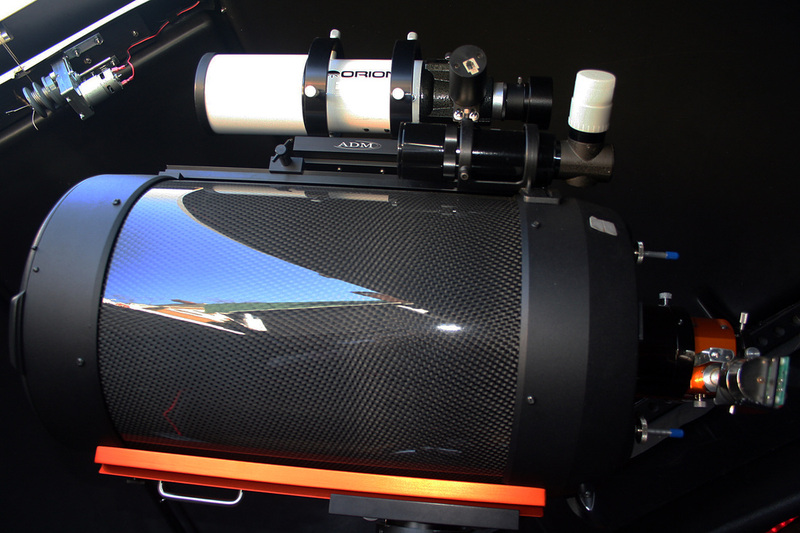 I purchased this C11 on AstroMart and when I have completed testing all my modifications I plan to replace the 6" refractor in my Exploradome with this scope. Someday, when I get the Lancaster dome up and running, this scope will move to it. Photos of my modified C11 XLT. I have made several modifications that are detailed on separate project pages. 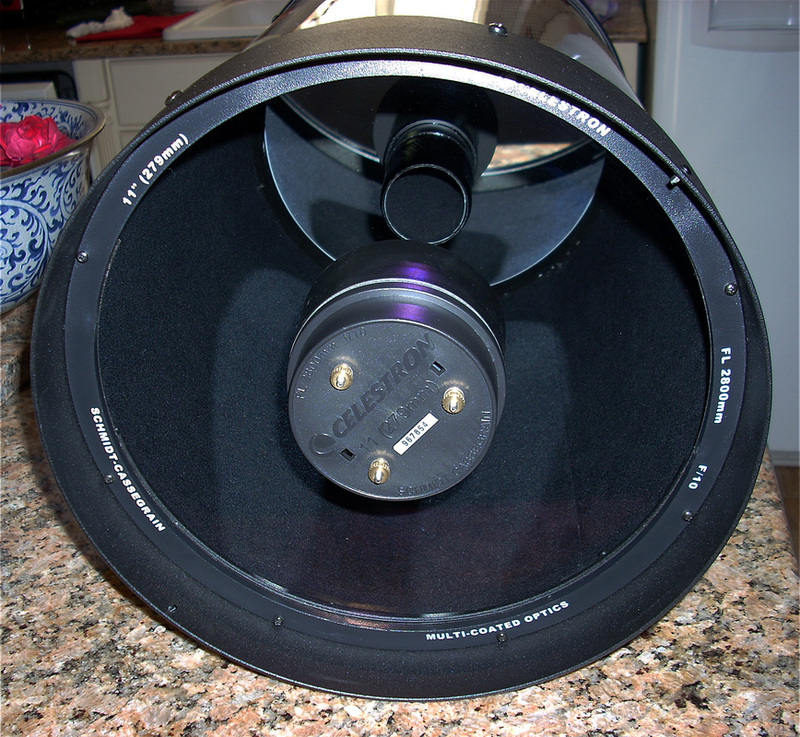 I also have another C11, a Celestar model OTA that I purchased on AstroMart to use as a test bed for my modifications. Since the mods were developed on the Celestar they have some relevance to the C11 XLT mods and links to both are below.